Hello! My name is Pepper. 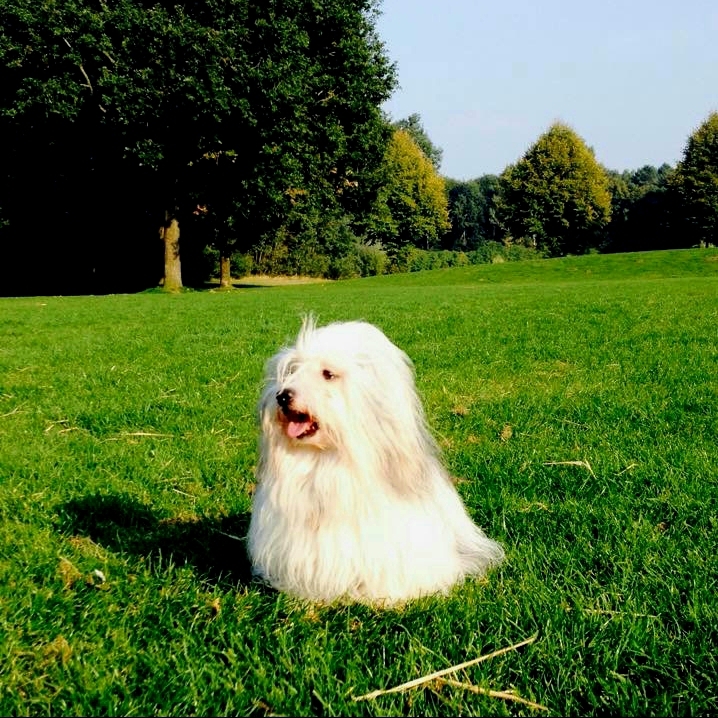 I am a 14 years old Coton de Tuléar and I live in Haarlem. I might be considered old, but I am still young at heart. Since my brother and best buddy Binky died last year I am eager to meet new friends to play with, or to have a stroll through the park (I live close to the Reinaldapark in Haarlem). I get along with dogs of any breed, size or age, unless they are not too wild and noisy. The same with children. Hope to meet you anytime soon!